Publisher of great role playing games since 2001. Best known for the Dungeon Crawl Classics RPG and line of adventure modules. 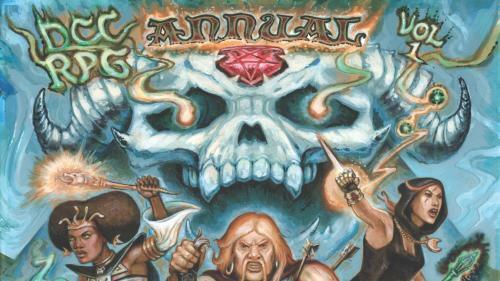 At long last, the elusive first official expansion for DCC RPG, six years in the making: the DCC Annual. And other forbidden artifacts! 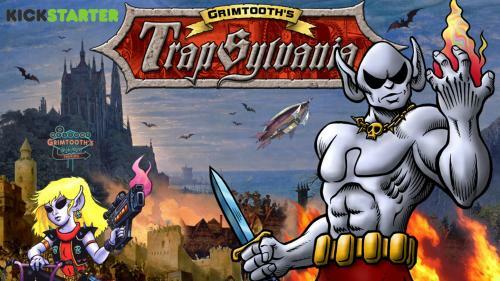 The legendary locations of Grimtooth’s Traps revealed! A DCC supplement that lets you confront Grimtooth himself in his own lair! 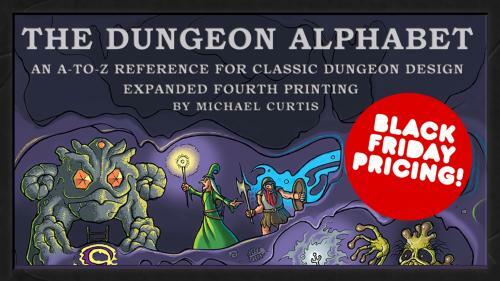 The Dungeon Alphabet returns in an expanded 4th printing, at a special Black Friday price! One of our most popular titles! 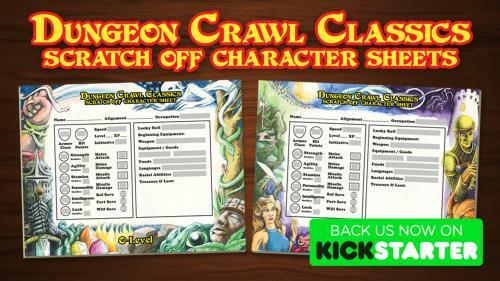 An exciting new way to play DCC RPG - with scratch-off character sheet! You never know what character will be underneath! 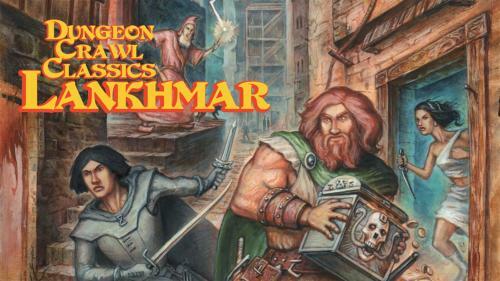 A DCC RPG boxed setting for Lankhmar, officially licensed by the estate of Fritz Leiber. Adventure with Fafhrd and the Gray Mouser! 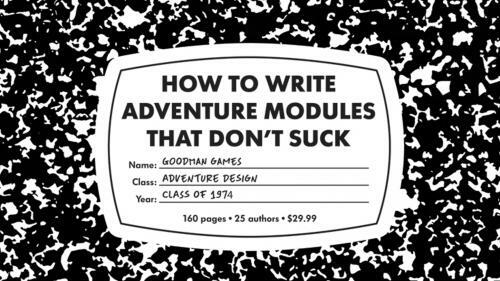 Advice on how you can write great adventures - from the company that has published more than 200 top-notch adventures! 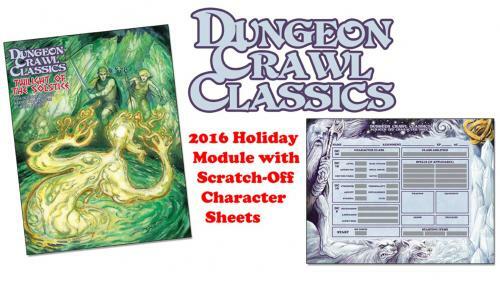 A holiday-themed DCC adventure that includes scratch-off character sheets. The perfect pastime for your holiday break! Triumph & Technology Won by Mutants & Magic! 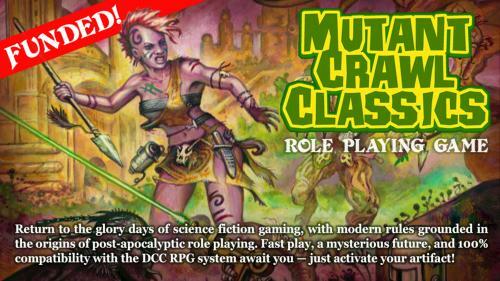 Return to the glory days of post-apocalyptic role-playing. Adventure like it's 1978 again! 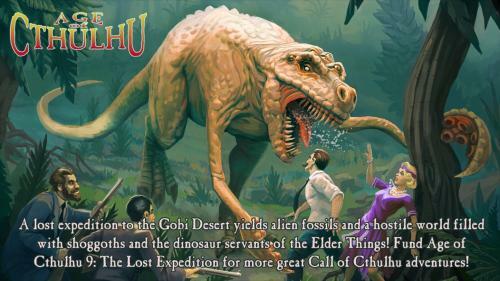 A lost expedition to the Gobi Desert leads to alien fossils and a hostile world of shoggoths in this new Call of Cthulhu adventure! 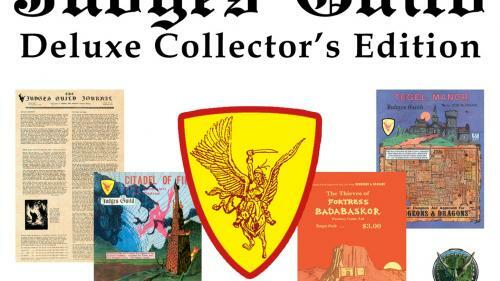 A deluxe oversized compilation of rare journals and classic adventure modules from the Golden Age of Role Playing!